Two in every three loaves of bread sold in the UK contain pesticide residues, according to a new analysis of government data by environmental campaigners. Tests on hundreds of loaves also showed that 25% contained residues of more than one pesticide. A major study on the differences between organic and conventional food reported by the Guardian on Friday concluded that pesticides were found four times more often on conventional fruit, vegetables and cereals. 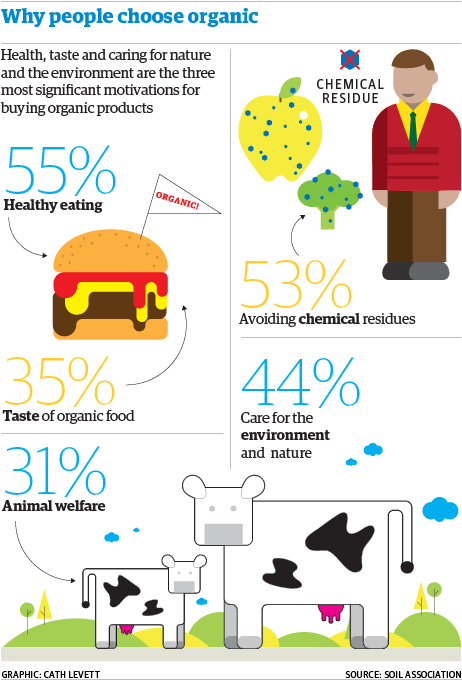 “If you want to avoid pesticides, the only sure way to minimise them is eating organic,” said Mole. 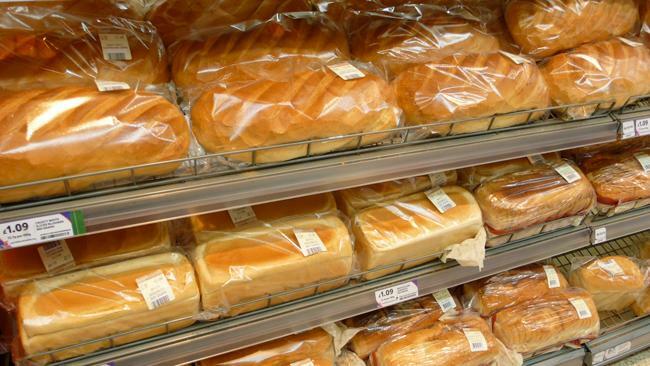 Pan UK analysed the pesticides residues reported by Prif in both supermarket own-brand loaves and top brand-name loaves. It found that 63% of the loaves analysed in 2013 contained traces of at least one pesticide and that contamination has run at these levels for at least a decade. The most frequently detected pesticide was glyphosate, a common weedkiller. The next most common were chlormequat, a plant growth regulator, and malathion, an organophosphate insecticide. The chemicals were found in the bread significantly more frequently than in other foods, where on average 40% of products contain residues. The researchers say the increased levels of antioxidants are equivalent to “one to two of the five portions of fruits and vegetables recommended to be consumed daily and would therefore be significant and meaningful in terms of human nutrition, if information linking these [compounds] to the health benefits associated with increased fruit, vegetable and whole grain consumption is confirmed”.